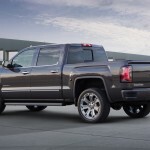 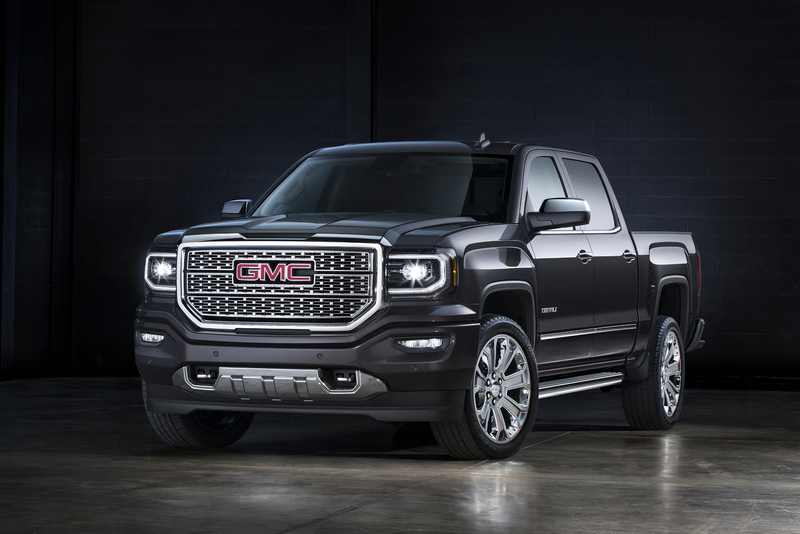 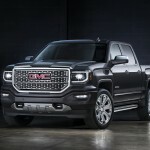 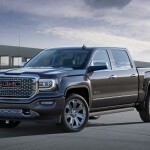 It is well-known that GMC builds the most luxurious pickup trucks in the entire world, but the carmaker couldn’t stay away and recently announced the launch of the 2016 Denali Ultimate. 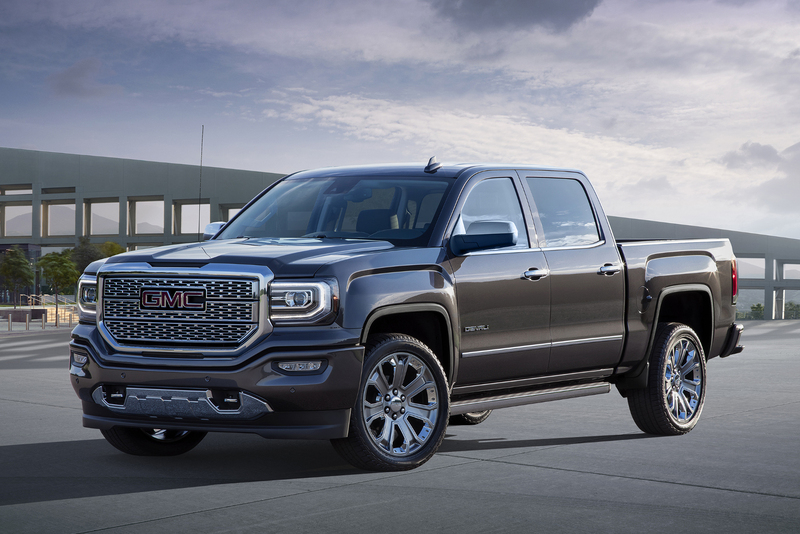 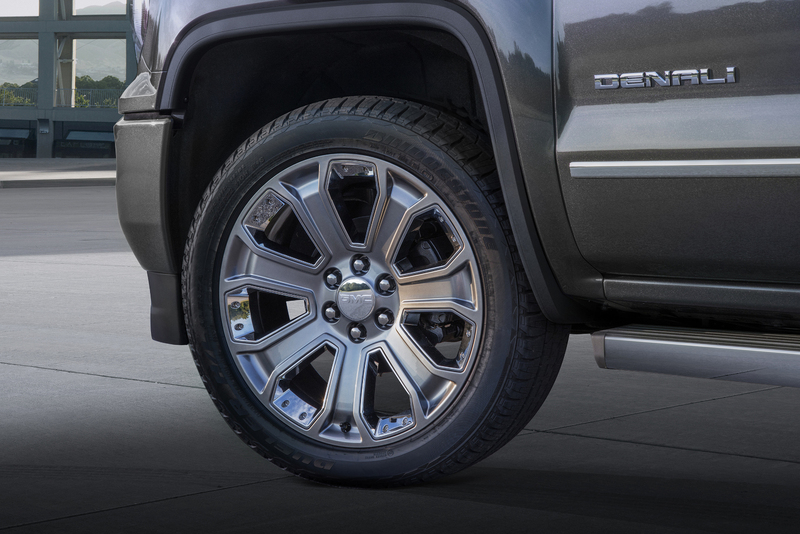 The 2016 GMS Sierra Denali Ultimate closely follows the footstep of the current Denali version, the newest pickup being more luxurious inside and adorned with more interesting features at the exterior. 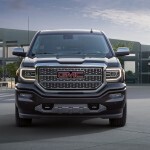 Speaking about the interior, the 2016 GMC Sierra Denali Ultimate is all wrapped with aluminum and wood trims, leather on the steering wheel, 12-way power adjustable front seats with heating, power-adjustable pedals, remote vehicle starter, 8-inch Customizable Driver Display for the instrument cluster, wireless smartphone and so on. 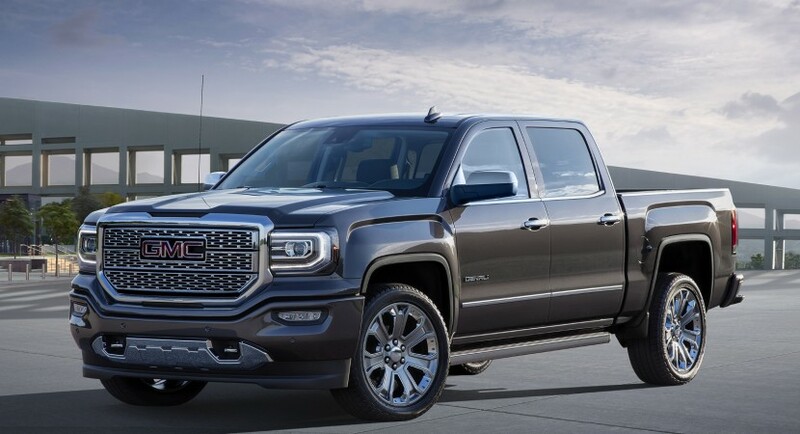 In terms of visuals, the 2016 GMS Sierra Denali Ultimate features a unique body style which makes it extremely imposing. 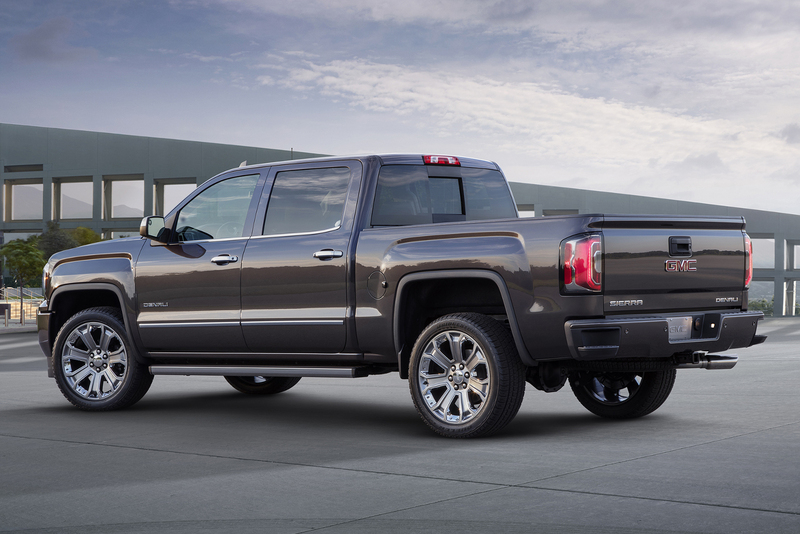 We are dealing here with the Denali body tweaks, chrome tow hooks, IntelliBeam LED headlights, power-sliding rear window with a defogger, Tri-Mode Power Steps, as well as the 22-inch alloy wheels. 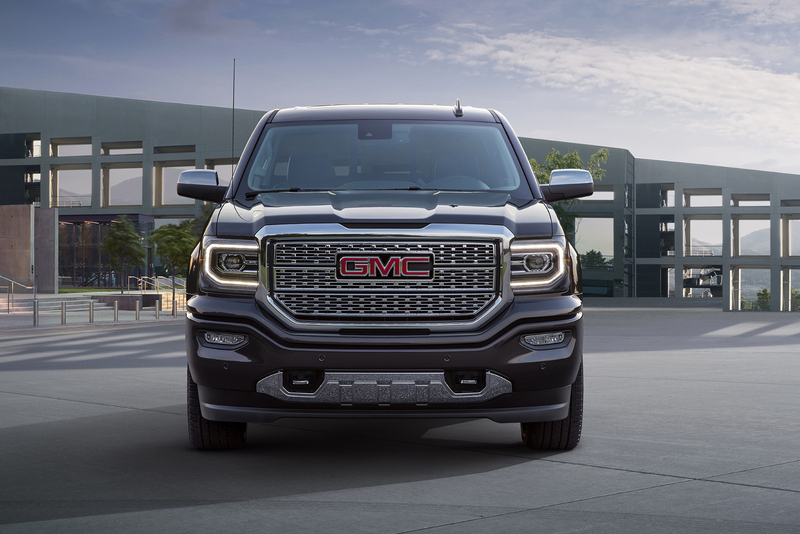 In the engine department, the new Denali Ultimate packs a 5.3-liter V8 entry-level engine, with 355 horsepower and 519 Nm of torque, or the higher 6.2-liter V8, with 420 horsepower and 623 Nm of torque. 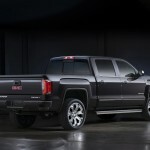 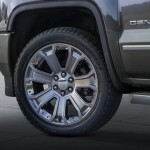 Both versions come with a four-wheel drive configuration, magnetic ride or a trailer brake controller. 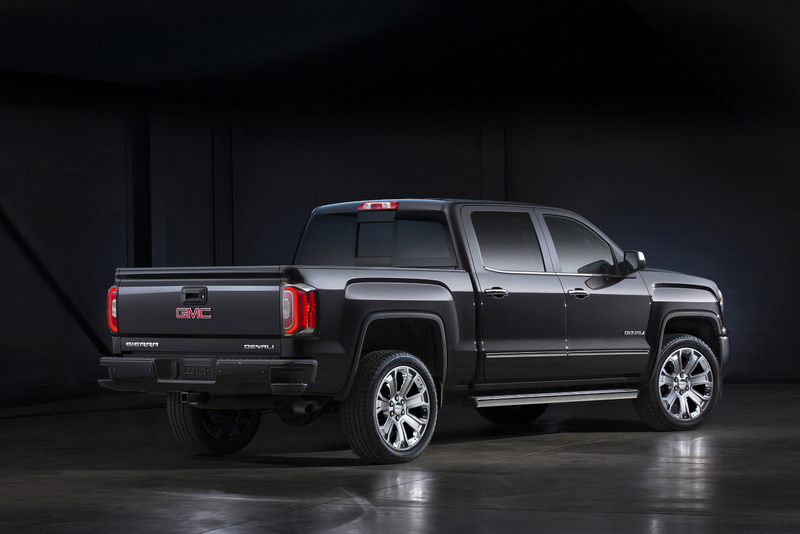 The price tags will be announced prior to the truck`s debut on the market at the beginning of 2016.